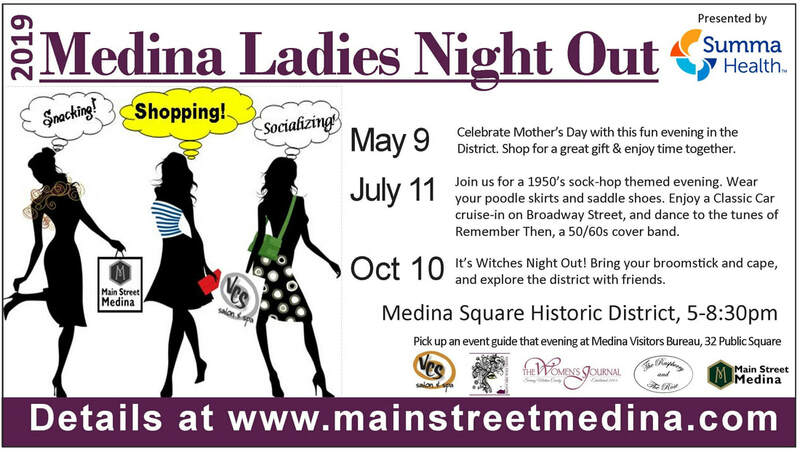 "A Celebration of Community & Culture"
Historic Medina, Ohio is America's Hometown. Conveniently located just 30 miles South of Cleveland, 20 miles West of Akron. Visit us soon to experience unique shopping, fantastic dining, one-of-a-kind signature events, fascinating history and wonderful nostalgia.